We at Joe's Landscaping & Concrete, Inc. strive to bring out door space to life. Our knowledgeable staffs combined experience of over 60 years of landscape and design helps us to solve problems and create beautiful works of art. Our commitment to quality and service has made us one of the leading landscaped companies in the San Jaoquin Central Valley. 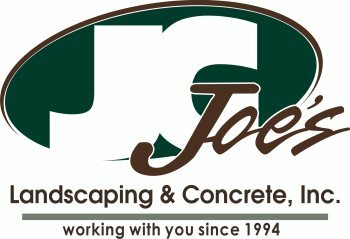 At Joe's Landscaping & Concrete, Inc. we provide superior ongoing maintenance for our residential and commercial clients. We provide the knowledge, experience, and products needed to keep a landscape looking great in every season. Contact us to see how we can put our expertise to work for you!. No matter the size we can do it all.